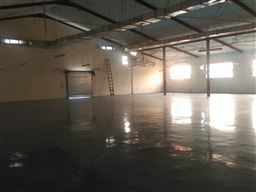 This is a state-of-the-art warehouse which is in an excellent state of repair and approved for high pile storage complete with well finished open plan offices and conveniences. 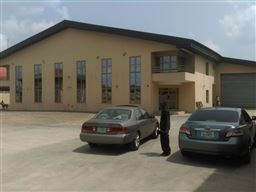 The property is located directly on the ever busy dual carriage Stadium Road in Port-Harcourt. It offers easy ingress and egress and positioned just seconds away from Airforce Base along Aba Road. -Water supply is via Borehole on site complete with overhead water tanks. -Security Cabin with 24hrs security personnel.